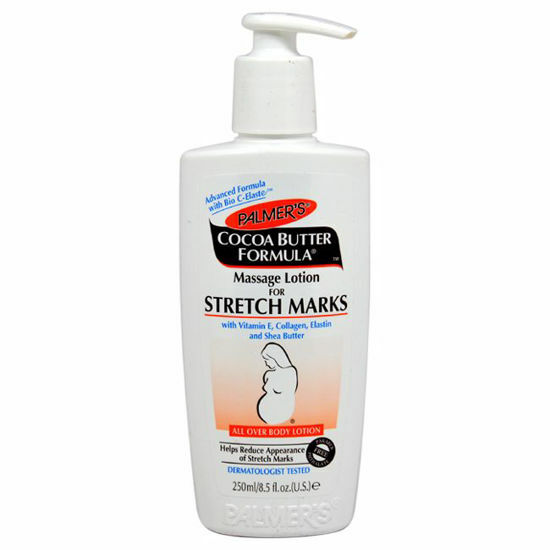 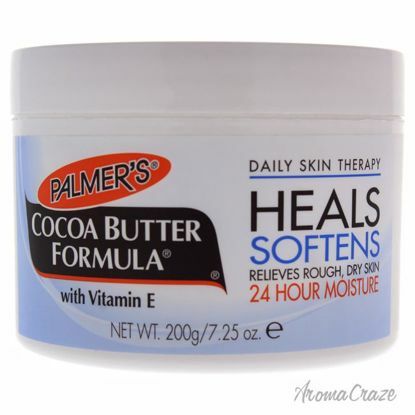 Helps Prevent Stretch Marks with a Special Combination of Cocoa Butter, Vitamin E, Collagen and Elastin. 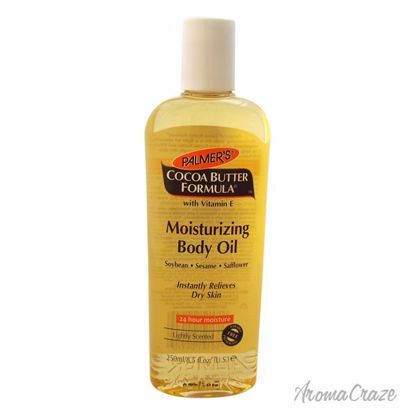 Lubricates the Skin to help it Retain its Natural Elasticity and Moisture. 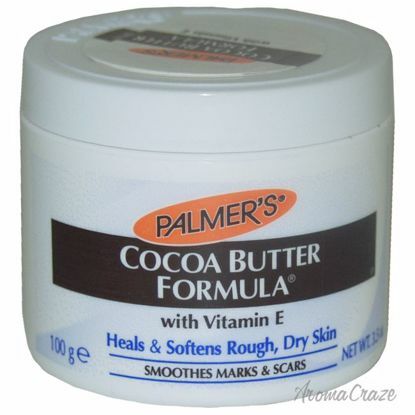 Non-greasy Cream relieves the Dryness associated with Stretched Skin. 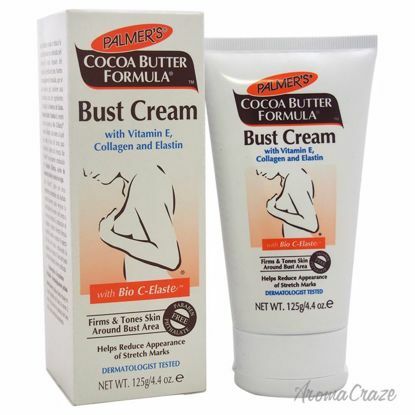 Clinically and Dermatologically Tested.